US-based biotechnology firm Aptevo Therapeutics has started dosing patients in a Phase I clinical trial of its bispecific antibody candidate APVO210 for the treatment of autoimmune and inflammatory diseases. Based on the company’s ADAPTIR therapeutic protein platform, APVO210 is being developed as a first-in-class targeted cytokine immunotherapy. In preclinical studies, APVO210 demonstrated potency and selectivity in producing regulatory T cells that may be involved in the suppression of inflammatory processes related to pathogenic autoimmune and inflammatory conditions. The randomised, double-blind, placebo-controlled Phase I trial will assess the safety, tolerability, pharmacokinetics and pharmacodynamics of the drug candidate in healthy subjects. It will involve single ascending dose (SAD) and multiple ascending dose (MAD) stages, during which APVO210 will be given intravenously in weekly or biweekly doses over four weeks. The Australia-based trial is set to enrol up to 64 patients in the SAD cohort and up to 40 patients in the MAD cohort. Aptevo Therapeutics chief medical officer Scott Stromatt said: “We expect enrolment to proceed relatively quickly since APVO210 will be initially evaluated in healthy volunteers to assess safety. 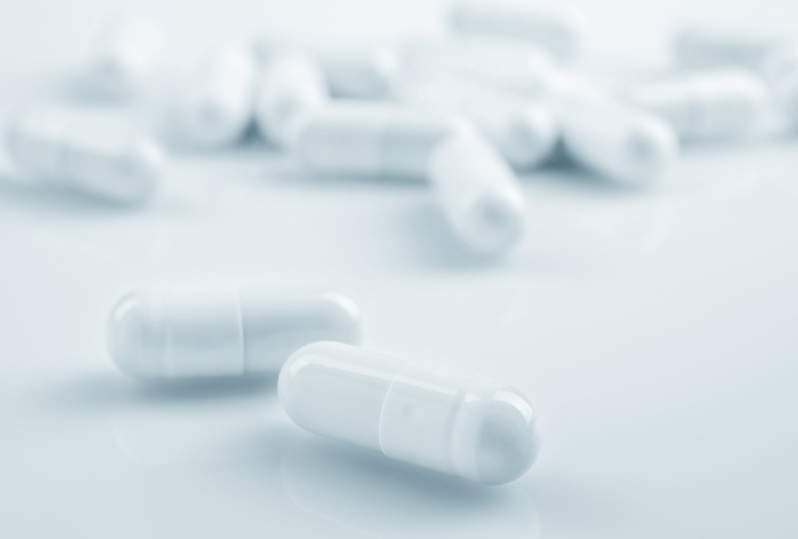 After determining a recommended clinical dose in the Phase I trial, the company intends to conduct an expansion phase of the study involving up to 40 patients with psoriasis or ulcerative colitis. The extension phase will evaluate the recommended clinical dose for 12 weeks in order to establish long-term safety data and preliminary data on the clinical activity of APVO210 in this patient population. Findings from the SAD cohort are expected to be available in the third quarter of this year, while preliminary Phase I safety data is anticipated in the fourth quarter.